No matching events listed under Academic Calendar 2015/2016. Please try viewing the full calendar for a complete list of events. 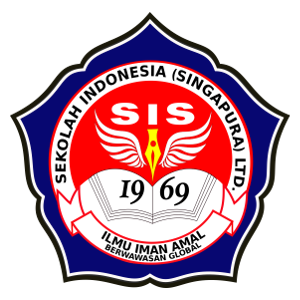 DWP Menginspirasi Siswa Sekolah Indonesia (Singapura) Ltd.